From festooning your house with lights to putting up the tree, there’s many ways to enjoy the holiday season. One of my favorites is watching The Grinch. 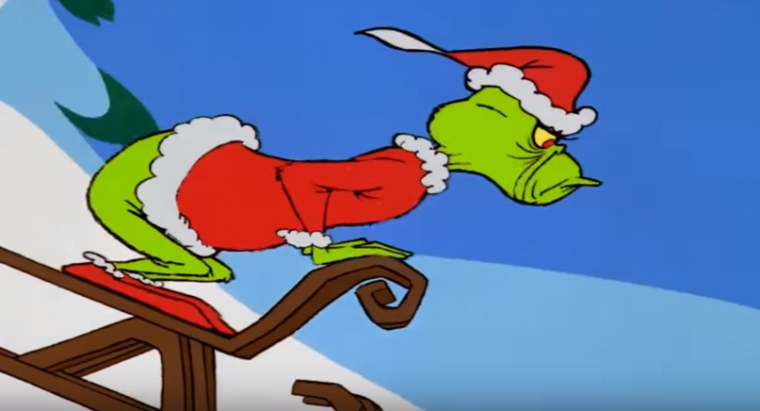 Somehow, Christmas just isn’t complete until I watch that endearingly grumpy green creature make his 26-minute journey from hater to believer. 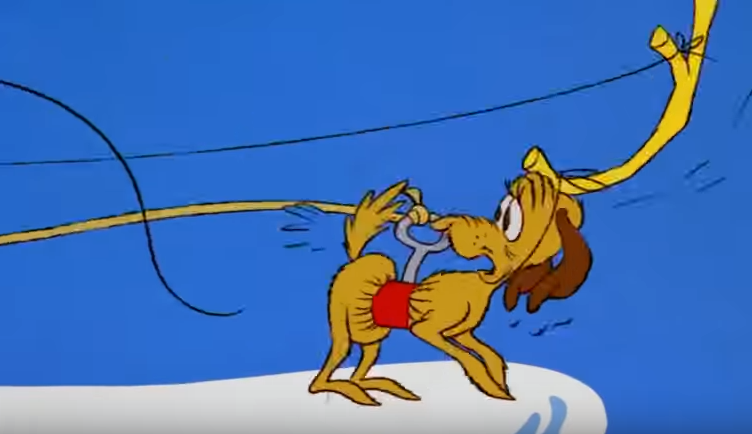 But seriously, you can’t help but feel sorry for the Grinch’s mode of transportation: a primitive wooden sleigh contraption. Here are eight reasons why he would pick a 2018 Chevy Suburban, if the movie was set in present times. Thanks to a hefty V8 engine, the 2018 Chevrolet Suburban surges with an impressive 355 horsepower and 383 lb-ft of torque. What road grump wouldn’t crack a smile when tapping into the sheer force of such a potent beast? 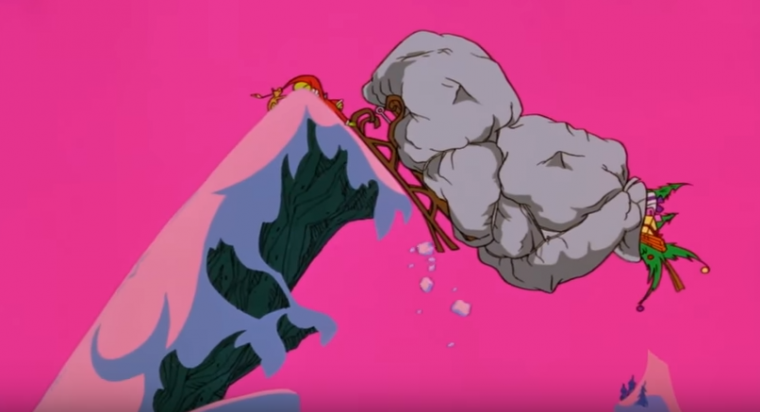 I mean, anything’s better than relying on gravity and a tiny dog to propel you and your gift-laden ride down a mountain. With an 8,300-pound towing capacity, this beast is the perfect vehicle for transporting an avalanche of presents stolen from Whoville. 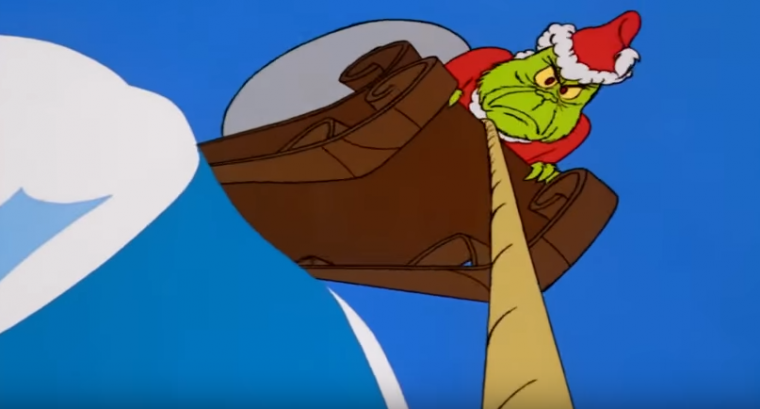 A maximum cargo volume of 121.7 cubic feet would accommodate the Grinch’s hoard of holiday packages. He would also appreciate the convenience of power-release second- and third-row seats as well as an available hands-free power liftgate. Besides the vast storage capacity inside the 2018 Suburban, this vehicle also comes with roof-mounted luggage rack side rails perfect for storing any additional gifts that couldn’t squeeze into the trunk. Chevy’s cruise control feature comes standard on each 2018 Suburban; it’s a feature that would make the Grinch’s winter road trip to Whoville as stress-free as possible. Yet another reason the Grinch would opt for a 2018 Suburban is the superb grip of four-wheel drive, a necessary tool for safely trekking over the treacherous inclines and snowy roads between Mount Crumpit to nearby Whoville. The Premier trim level of the new Suburban comes equipped with a Chevrolet MyLink that features an eight-inch diagonal color touchscreen with navigation. Even the Grinch would sigh with gratitude at the thoughtfulness of this intelligent perk, knowing that he’d arrive at Whoville via the most efficient path possible?